Being a member of the Sleeping Giant Flying Club is an affordable alternative to owning and maintaining your own personal aircraft. 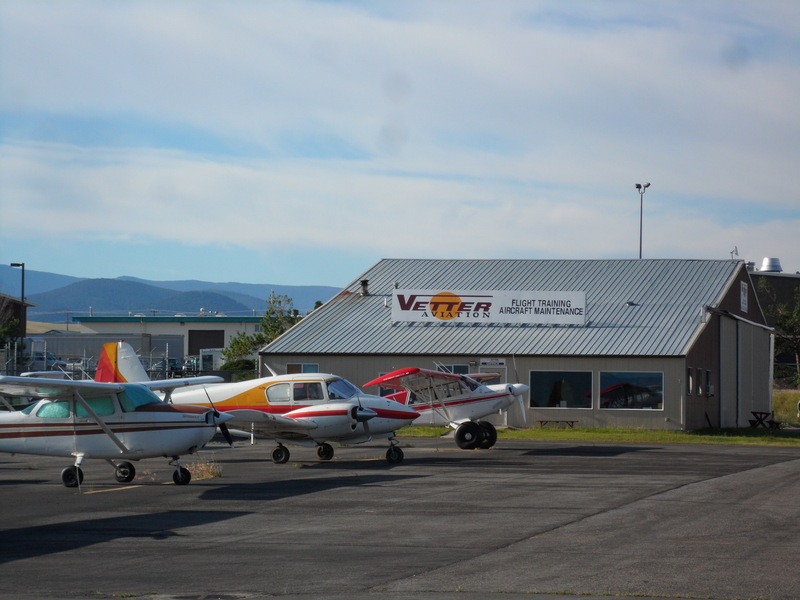 The club owns a fleet of various aircraft which can be utilized by members. For more information contact Vetter Aviation.